It is often not the end-all success story of a business that rings in the hearts of its customers, new and returning. Going back to the roots and holding a clear focus of the journey ahead will harbor a passion for a business’s place in a market, community, and heart of its customer base. Be sure to find the discount at the end of the article! 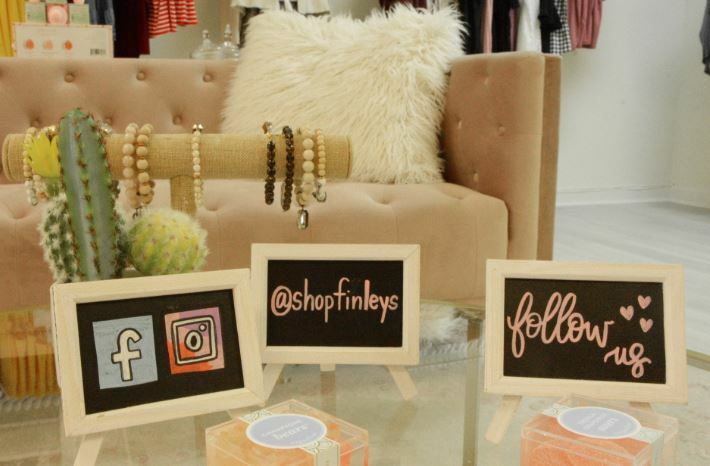 In 2018 Finley’s Boutique opened its doors to the public; however, their journey did not begin or end there. 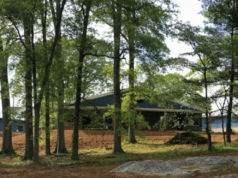 Now located at 7 Jefferson Street, Newnan, Georgia, Finley’s Boutique has gained ground in the community and is a thriving shop aimed at fitting every customer with the perfect outfit at a price point where quality meets affordability, with the majority of their products being Made in the USA or local, like artist Everley Dawn’s handcrafted leather goods. Owner Sydney Sherrod travels to markets multiple times throughout the year in order to stay ahead of the changing seasons and to get her hands on each product that may one day find its way into the boutique. It is this dedication and passion that Sydney pours into the shop. Be it in the design, the clothing, or the team that helps the store thrive, her heart and soul are always on display. Sydney’s love for fashion began in college, where she obtained a degree in advertising from the University of Georgia. 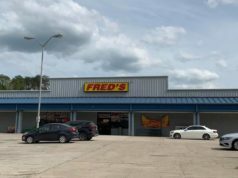 She credits her education and passion for the success of Finley’s Boutique because they have allowed her to reach her customers and effectively meet their fashion needs. After graduation Sydney began a career as a flight attendant, a role she still holds today. During this time she met best friend Hannah McNeil in the city of Newnan. The team immediately shared a love for fashion, and it is Hannah that gave Sydney the extra push of courage to begin the journey of Finley’s Boutique in late 2017. At that time Finley’s Boutique was exclusively online and operated out of Sydney’s guest bedroom. 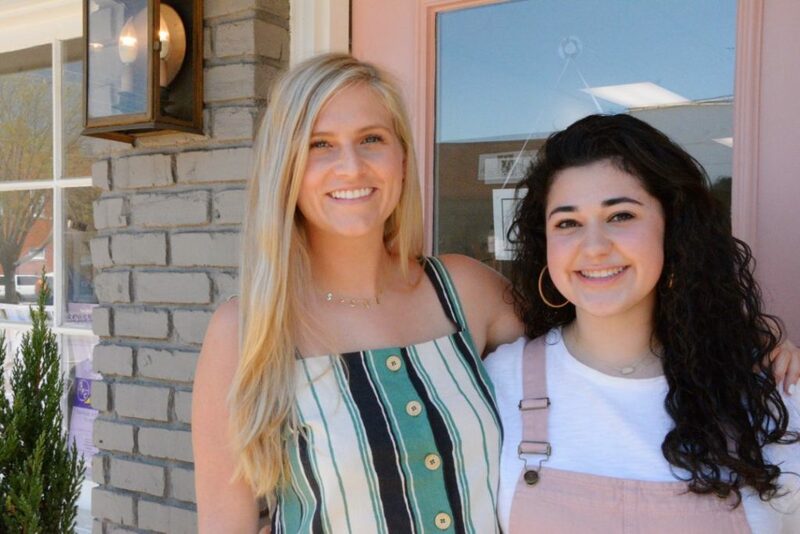 The move to the shop in downtown Newnan has awarded Finley’s Boutique with the personal customer relationships as well as a place of their own in the community. 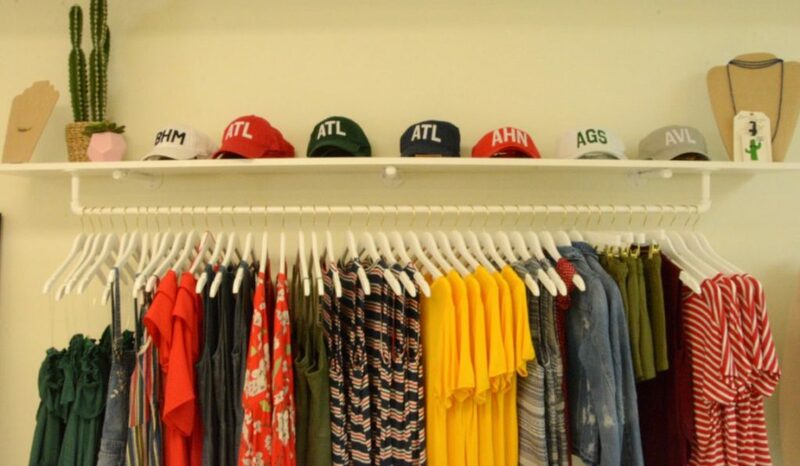 Being a flight attendant further allowed Sydney the opportunity to see numerous cities and possible locations for her to open Finley’s Boutique; however, it was Newnan, Georgia, that she kept returning to. 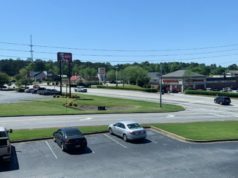 Newnan is where she has spent most of her life and where her family dates back for generations. “I am beyond grateful to be a part of this amazing community that I’m fortunate enough to call home,” Sydney says about the city. She loves seeing her customers leave happy with their new outfits, knowing that she has made an impact on the community. Finley’s Boutique is open Monday-Thursday from 10:00 a.m. until 6:00 p.m., Friday-Saturday, 10:00 a.m. until 7:00 p.m., and Sunday, 1:00 until 5:00 p.m. Customers may also shop online at www.ShopFinleys.com and follow on Instagram @ShopFinleys. Make sure to mention this article at checkout for 10% OFF your entire purchase. Wesley is an intern at The City Menus, LLC. He is studying English as well as Business Administration at the University of West Georgia. He calls Carrollton home and has enjoyed seeing the positive growth of the community in the City of Dreams.